You’ve worked hard on your content marketing strategy. You’ve determined who your audience is, decided what to publish, and continually work to drive traffic, engagement, and conversions. But many of us have learned the hard way that it’s not enough to create an amazing piece of content and click publish – you also need to figure out how to promote what you do in order to effectively reach the right audience. When top content creators and marketing experts use social media marketing, they don’t just post branded content on their own Facebook Pages, but also encourage their brand’s super fans to spread the word. Even though you understand that content that gets more social shares also gains more referral traffic, you may not know the best way to generate virality. In this post, we’ll teach you how to correctly use sharing buttons to build authority online and drive more social shares. Turn to Google Analytics to determine which social media sites are already generating traffic to your site. Be sure to look at engagement metrics, such as time on site, rather than just traffic. Research demographics to figure out who hangs out on what platform and what kind of messages resonate the most. For example, a millennial audience is much more likely to be on Snapchat than on Facebook. Is there a social media site that they haven’t tried yet that you can own? Consider your products and services. Certain types of merchandise, such as beauty and lifestyle products, perform amazingly well on Instagram because they’re highly visual. On the other hand, self-help or business content tends to resonate more with the LinkedIn audience. Use BuzzSumo’s Content Analysis tool to determine the networks where content about your topics gets the most shares. Make it easy for your readers to share content at any point throughout the reading experience by using sticky sharing buttons that move with your content For example, on the ShareThis blog, sticky buttons were placed on the side of the screen, and they’re easily accessible as readers scroll through the content. At any time, a reader can stop, click, and share—and then get back to the article. When it comes to assessing the value of something, most people don’t feel comfortable making quick decisions alone and need proof to validate their judgements. When people see that others have shared a piece of content, they are more compelled to share it, too. In fact, 88% of consumers trust online reviews as much as personal recommendations from friends, according to Search Engine Land. You can turn your social sharing buttons into social proof by displaying the the share count, or number of shares, so that users can easily see how popular an article is and be compelled to share it too. 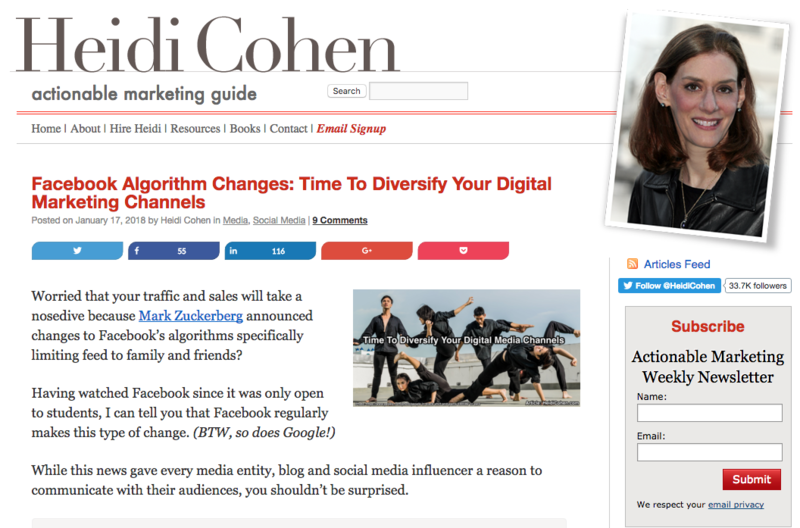 For example, at HeidiCohen.com, counting share buttons are displayed first, right below the headline. Putting your share buttons in the right place is a crucial first step, but what’s even more important is making sure that the sharing text matches the user’s expectations. 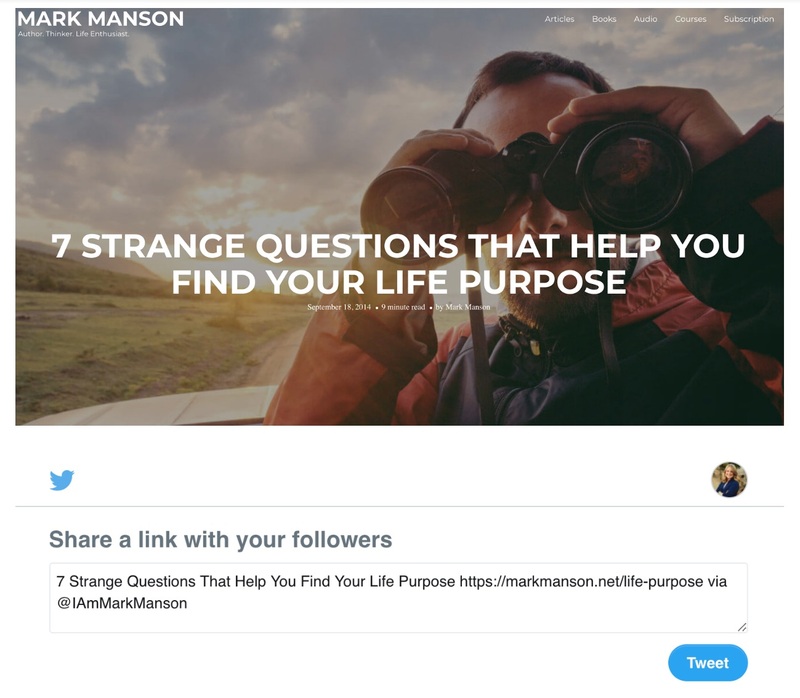 For example, if someone reads an article called 7 Strange Questions That Help You Find Your Life Purpose and wants to share it on Twitter, the social sharing text should also read “7 Strange Questions That Help You Find Your Life Purpose,” or at least something very similar. Open graph may sound technical, but it’s actually pretty easy to understand. In 2010, Facebook introduced a technology that allowed publishing sites to integrate with Facebook. Suddenly, web publishers could use a tag to specify what image to use when an article is shared on the social media site. A picture is worth a thousand words, and there’s no doubt that images are extremely important on social media. 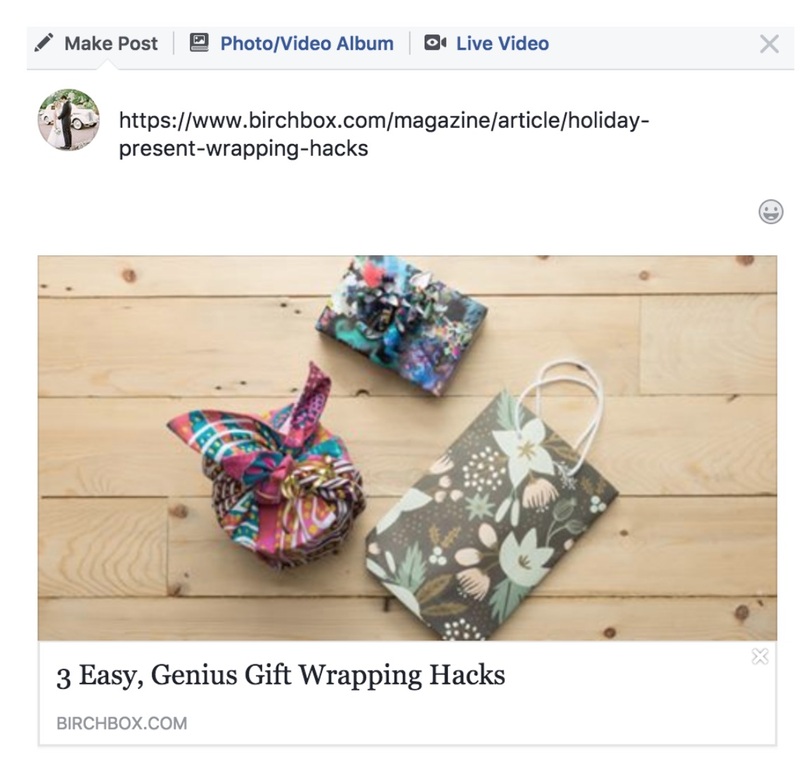 For example, if you wanted to post an article about gift wrapping from Birchbox to share with your Facebook friends, an image is automatically populated using og:image as soon as you include the article link. Although social sharing buttons allow readers to share from their own accounts, you should insert yourself into the conversation as much as possible to engage with and deepen your relationship with your readers. Additionally, if someone shares your article, you should make a point to reply and thank them. That goes for posts on all social sites. If you want to encourage people to share, then you need to make it easy for them to do it. Social media buttons are one of the most powerful vehicles for ensuring that your content reaches as many people as it can. Take a look at research about the types of posts that encourage engagement. 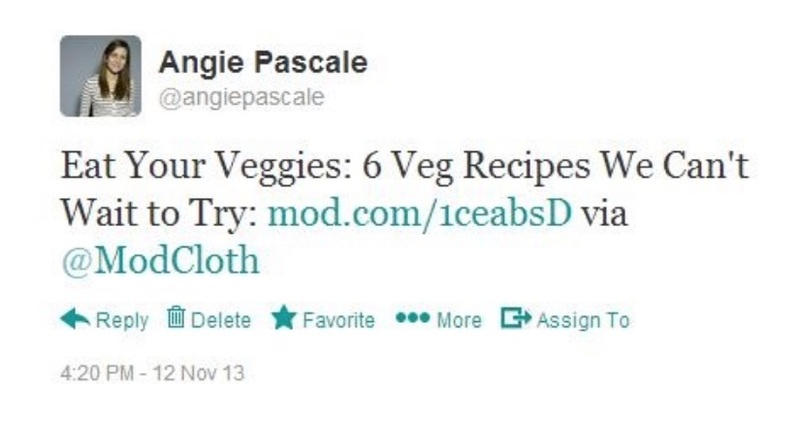 The post Using Social Sharing Buttons To Drive Engagement: How To Do It Right appeared first on BuzzSumo.